The Puma PWRWarm Knit vest features PWRWarm and warmCELL technology that retains heat close to the body to maintain optimum temperature when it's cold outside. 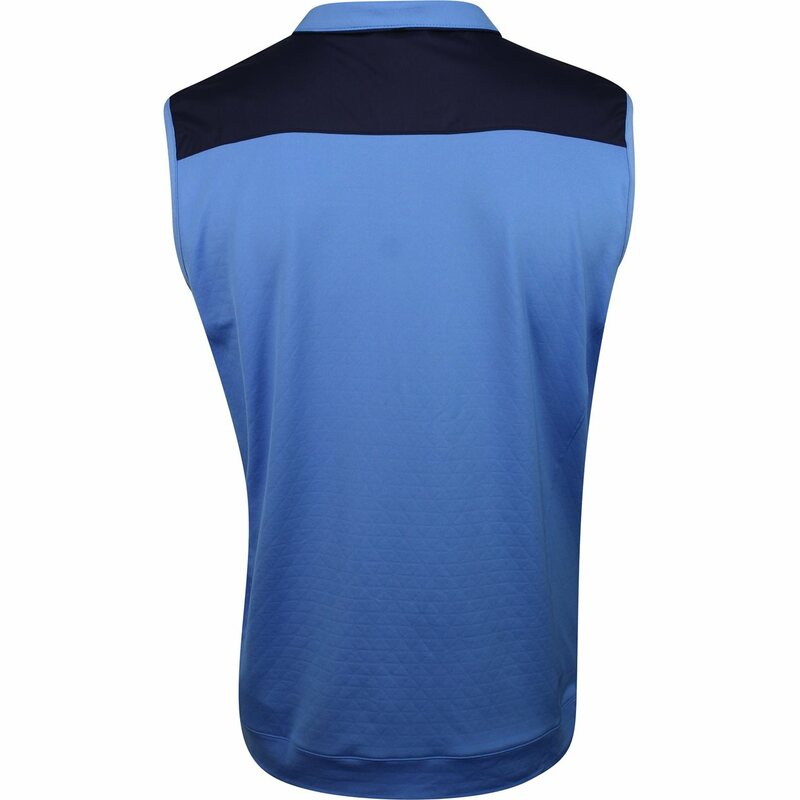 The pullover also features stretch fabric for extreme comfort and natural movement without restriction. 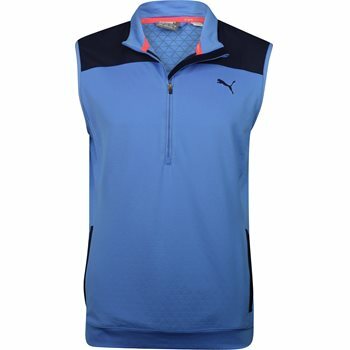 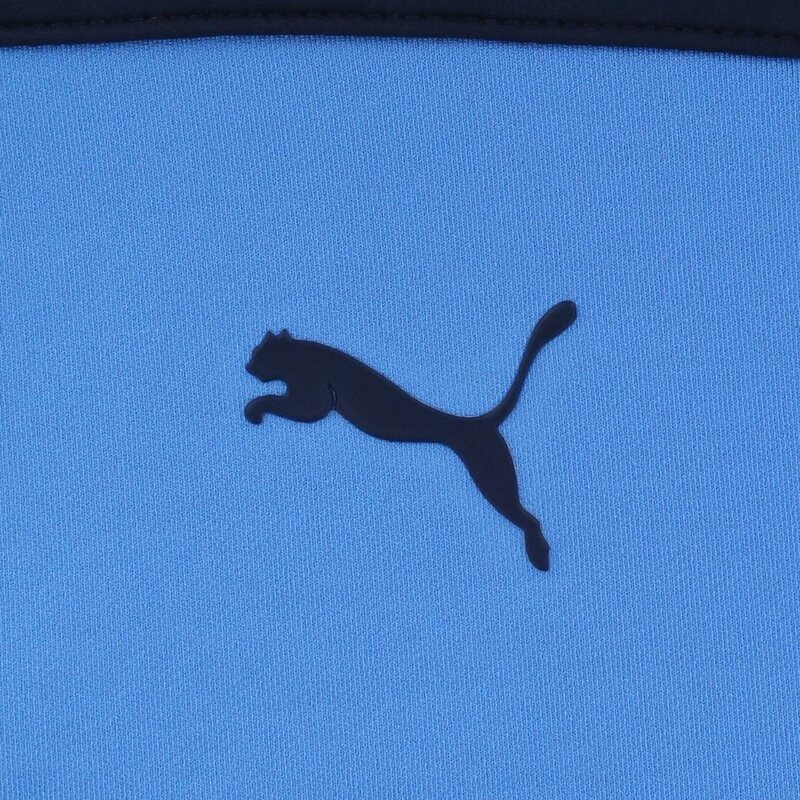 The vest is designed with the Puma cat logo at the left chest, a mock neck for additional warmth, front pockets to secure belongings and a half zip closure that allows you to zip up for warmth or zip down to show off an undergarment.